Modern cars come with many comfort- and convenience-enhancing features. Most of these features are highly important and can’t be done away with. However, there are some features that aren’t anywhere as important and have been totally overhyped. Here, in this post, we take a look at 10 overhyped features you can completely ignore along with 10 features that your car must have. The Keyless push-button start feature has made it to even most of the B-segment hatchbacks. 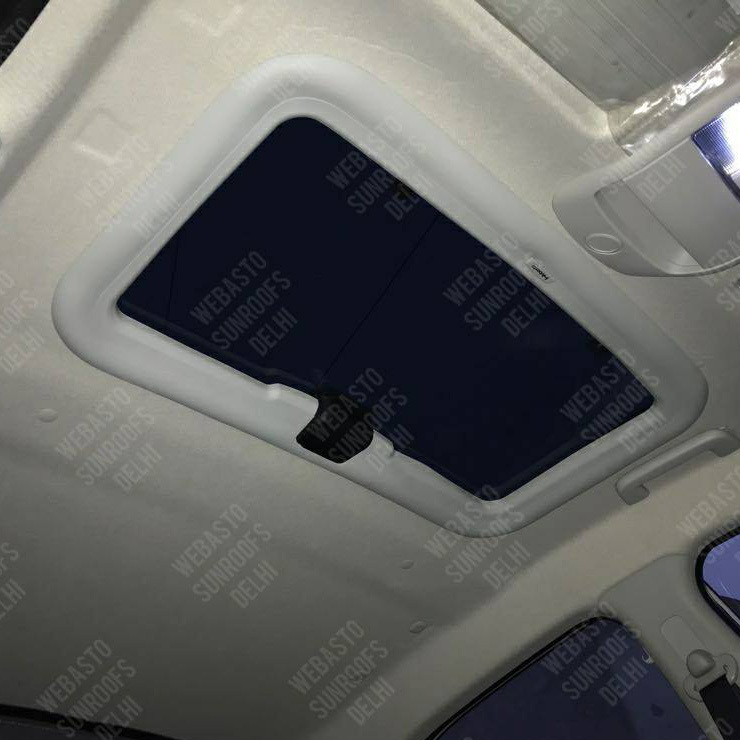 This feature is often reserved to the top-end trims of a car and has been highlighted by most car manufacturers as a must-have for enhanced convenience. Well, we feel that this feature doesn’t add much value to a car. While the feature allows a user to unlock his car without taking out the keys and even start it simply with the push of a button, it’s not something one can’t live without. Most cars today come with remote locking and pressing the unlock button doesn’t take a large effort. Also, it’s no Herculean task to switch on the car’s engine by using a key. Hence, not having this feature on your car won’t make much of a difference. Even the mainstream car manufacturers have started offering this feature in the top-end trims of B-segment hatchbacks and C-segment sedans. Automatic headlamps use a light sensor that switches on a headlamp in case it senses darkness. So, basically, this feature helps you by automatically switching on the headlamps in case it’s dark. Honestly, this is a totally unnecessary feature. One shouldn’t be driving a car in case he can’t sense the need to turn on the headlamps. 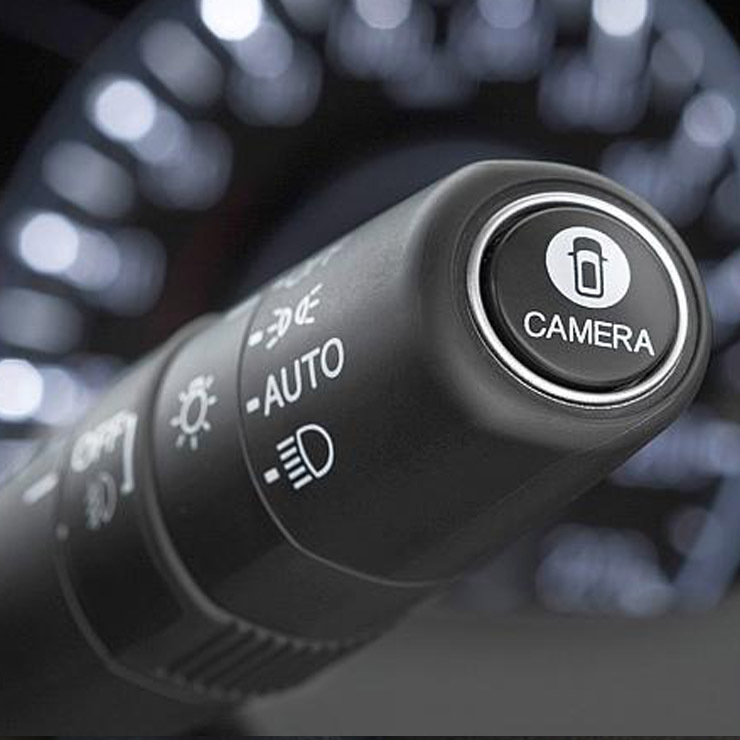 Switching on a car’s headlamp doesn’t require anything more than a flick of a finger. Hence, there’s no point in paying a lot of extra money for something that can be done so easily. While many Indian car buyers are willing to pay extra for a sunroof, it’s a totally pointless feature that’s simply of no use in a hot country like ours. Indian climate conditions remain pretty harsh almost throughout the year in most parts of the country. Hence, there’s hardly a good time to open the sunroof and enjoy the weather outside. Moreover, pollution levels in most Indian cities are so high that it’s best to have the windows and the sunroof closed and AC switched on. While many Indian car buyers think that a beige interior can make his or her car look more premium, one should never forget that maintaining a beige interior requires too much of an effort. Beige interiors are a dirt-magnet and get soiled very easily. Moreover, one needs to spend considerable time and money on keeping the interior clean. Hence, it’s best to stick to grey/black interior. 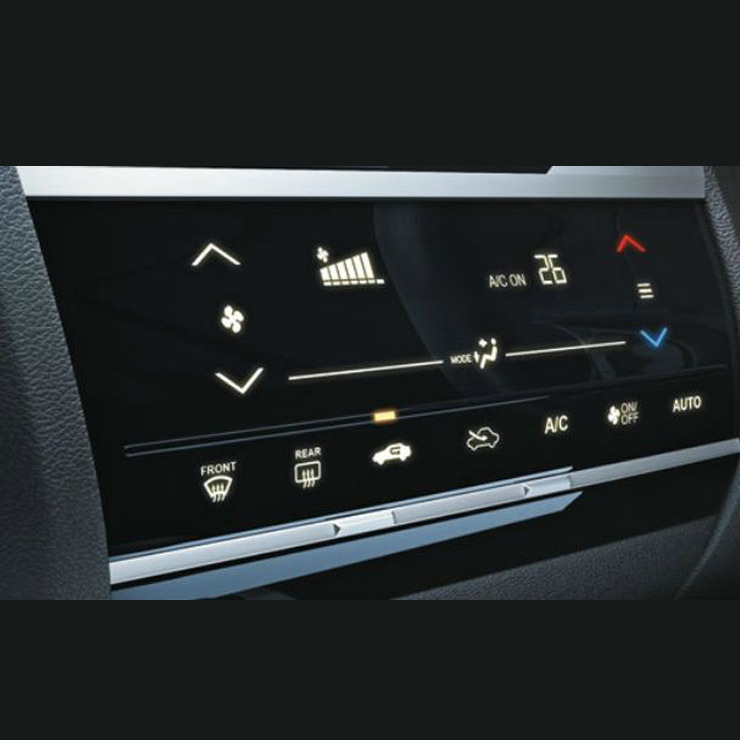 Manufacturers have now started offering touch-sensitive AC controls on the top-end trims of many cars. While touch-sensitive controls do look cool, they are really not safe to use. While car users can use physical buttons and knobs even without looking at them, using touch controls requires more attention. Hence, one is prone to lose focus on driving and end up having an accident. Many high-end vehicles come equipped with proximity sensors that trigger a sound alarm in case any object or person comes too close to the car. 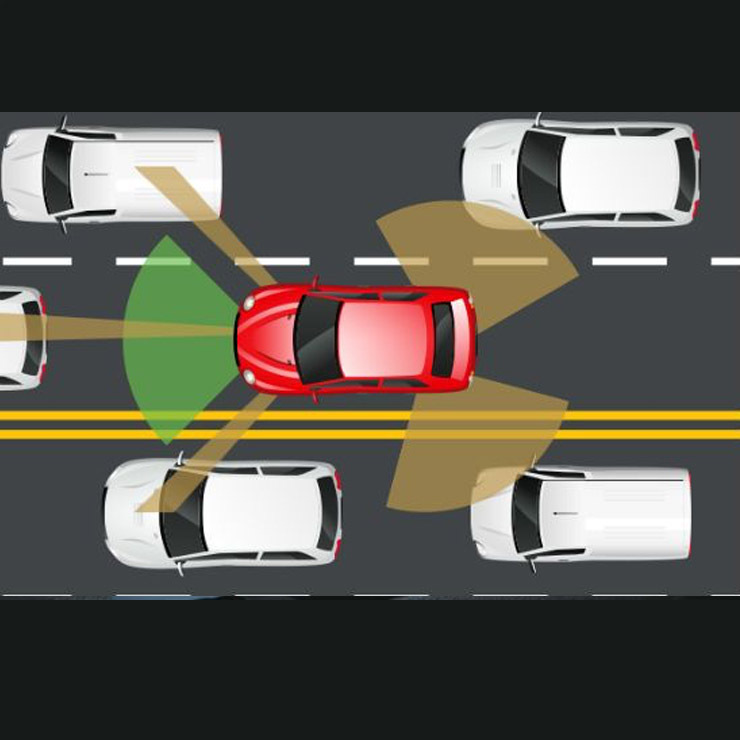 In a country like ours, where there’s almost never-ending congestion, this feature turns out to be highly annoying. There is simply no space to maintain enough distance from other road users. Hence, this feature gets really irritating. Many cars offer an ambient lighting feature these days. Ambient lighting does make the cabin look cool by beautifully lightening it up. However, it’s a pretty useless feature as the driver can get distracted by the various lights inside the car. 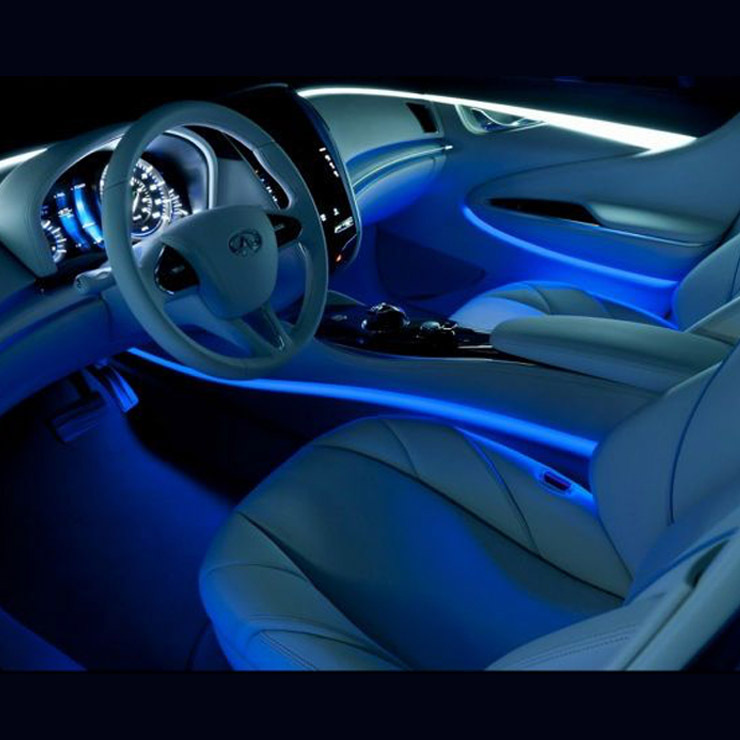 Having ambient lights in your car makes sense only if you want to use it as a mini discotheque. Most SUVs today come with a pair of faux roof rails. The role of this accessory, however, is strictly cosmetic. 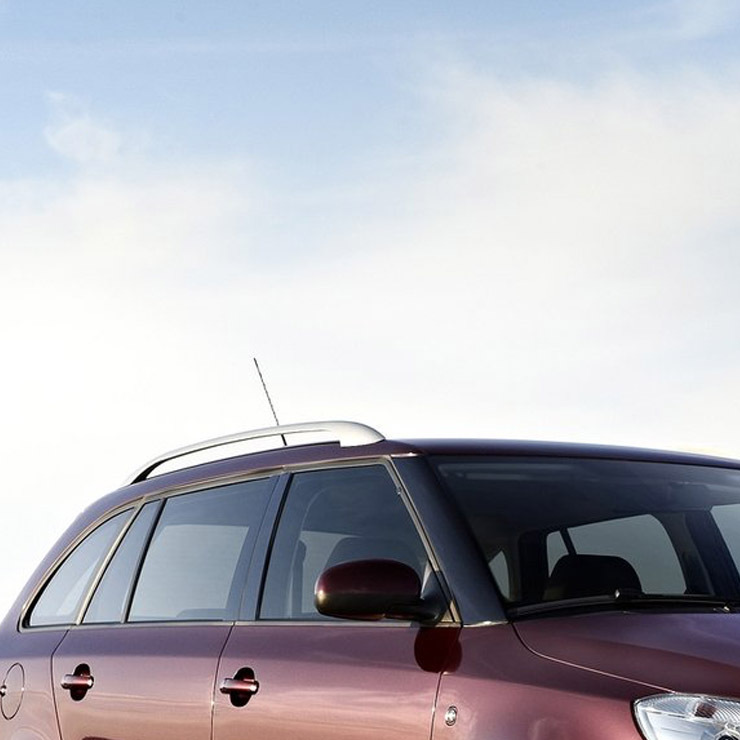 While they can add a touch of style to an SUV, they have no other use. On top of it, they aren’t cheap either. Hence, it won’t hurt to totally ignore this feature. While voice commands may seem to be a very useful feature, they are pretty useless in a country like ours. Most of these systems can’t understand the Indian accent. 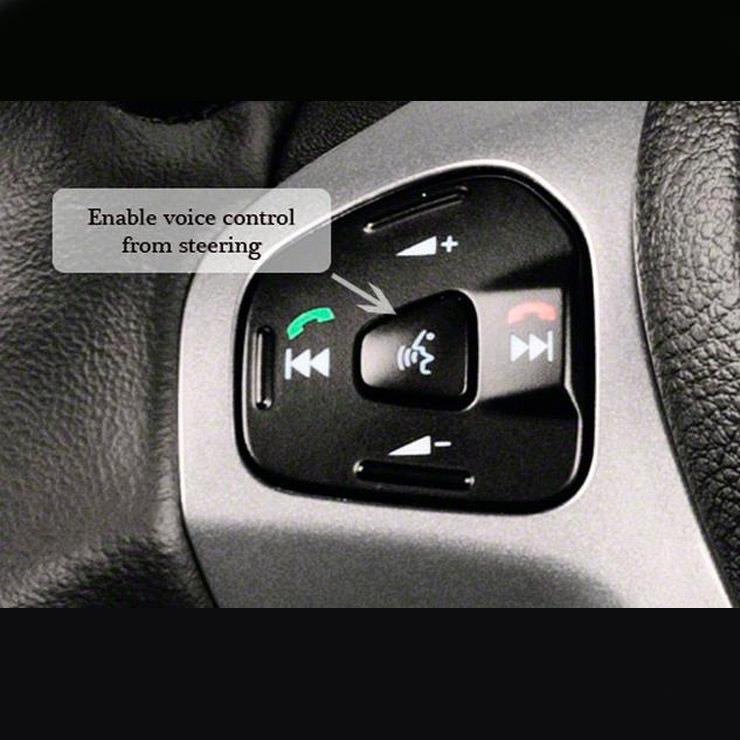 Hence, the driver might even end up getting distracted in a bid to use this feature properly. It’s really okay to completely ignore this feature unless you are good at doing foreign accents. 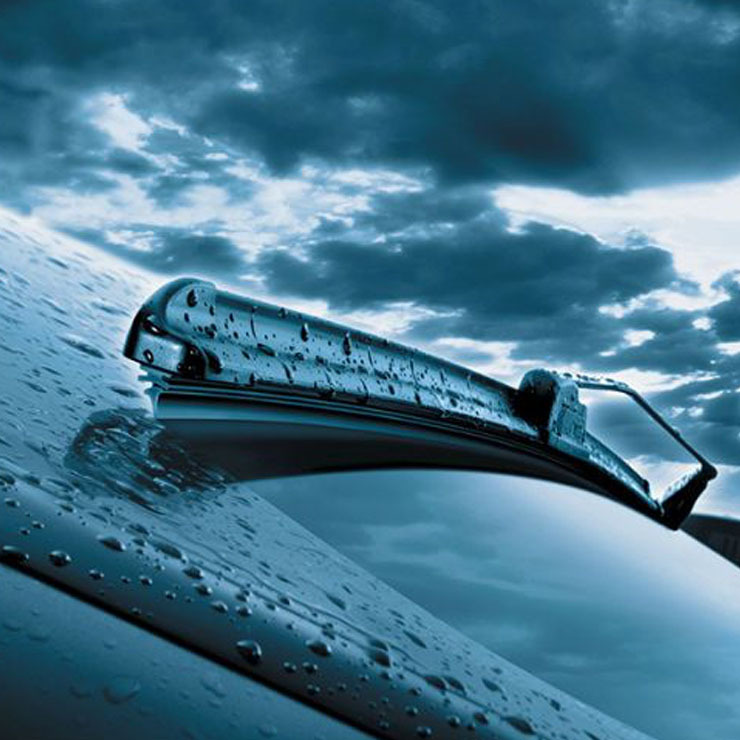 Automatic wipers use sensors to detect water on the windscreen and turn on the wipers automatically. Again, akin to the automatic headlamps, automatic wipers are totally overhyped. It doesn’t take anything more than a flick of a finger to turn on the wipers. Hence, paying extra for automatic wipers can be totally avoided.